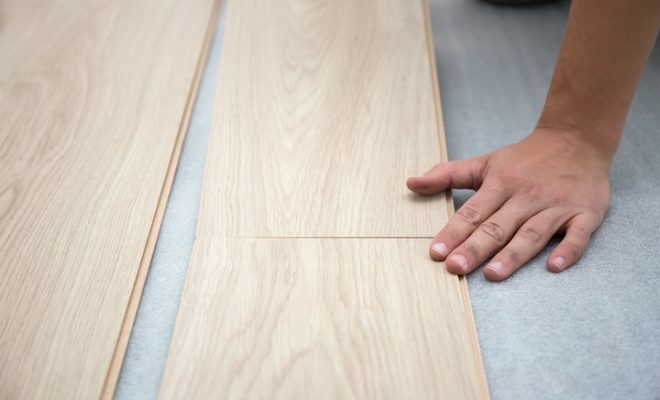 As we enter the last trimester of 2018, engineered hardwood flooring trends appear determined to dominate the market into 2019. 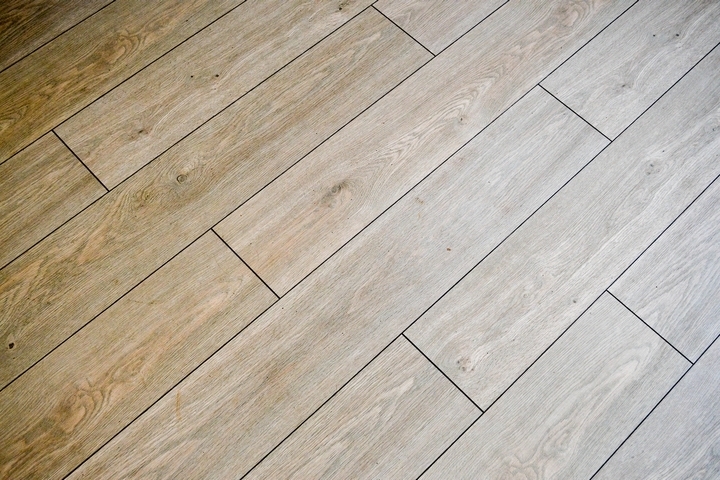 Their popularity has been largely due to its versatility and customers’ preference for the trendiest, yet unique, flooring styles. 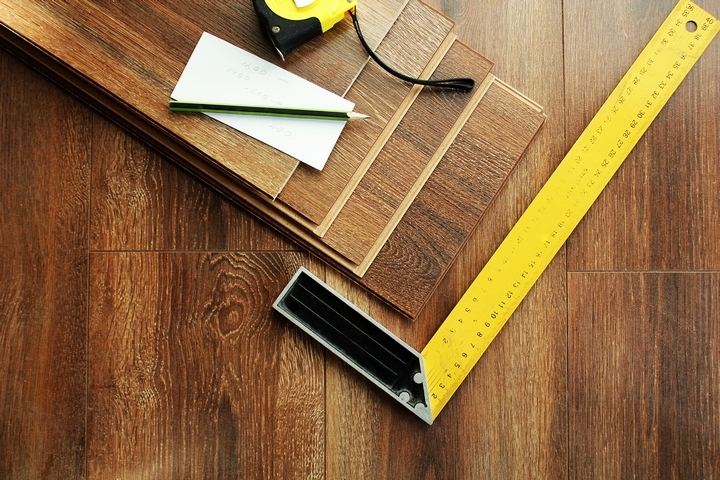 However, even among engineered hardwood flooring styles, it is not easy to isolate which type is superior to the other. To help you decide, below are a number of the best engineered hardwood flooring trends that have so far dominated 2018. Even after gracing many floors in the last few years, the rustic flooring style is not about to lose its foothold on 2018 and beyond. It has for a long time been a favourite choice for many homes and features distressed, scraped, or reclaimed wood styles. If you love the charm of the old picturesque cottage, the engineered rustic look is guaranteed to take you back in time. You can use wide planks for an even better effect. 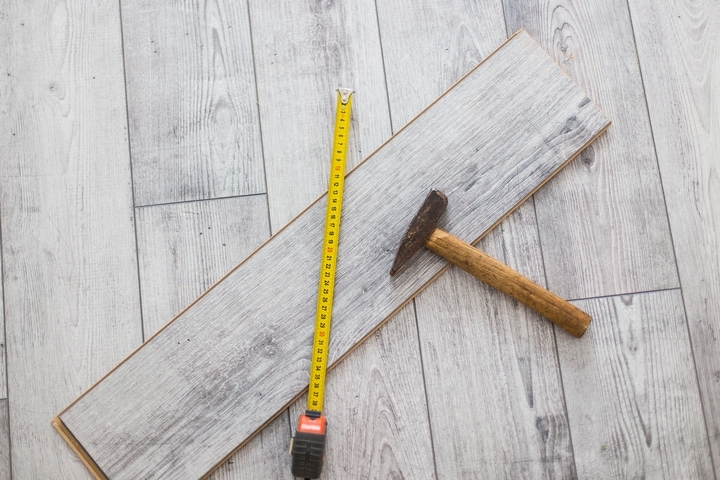 While the demand for grey flooring was high in 2017, people began to realize that in spite of its slick modern appeal that accentuated all types of décor, it was very unfriendly and chilly. The solution was to fuse it with a bit of beige to come up with a near-perfect neutral colour that enlivens your floor space. 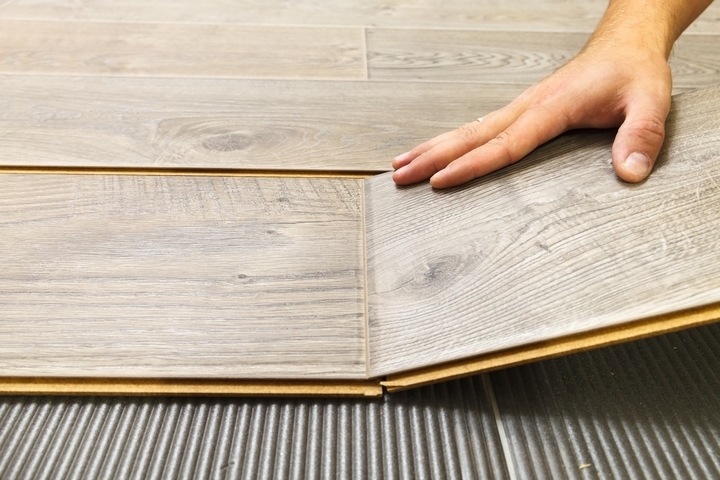 The new colour, known as greige, is easier to work with and adds warmth to your floor space. Grey is, however, still popular for those looking for a modern, sleeker look. A new trend that has been the rave in 2018 is mixing plank widths or decoratively laying them out. Among popular decorative layouts include chevron or herringbone patterns. This layout keeps the engaged on your floor and gives a room a varied yet exciting appearance. This style is ideal if you want to add a bit of excitement and beauty to your engineered hardwood flooring. 2018 has seen a preference for darker colours continue unabated. 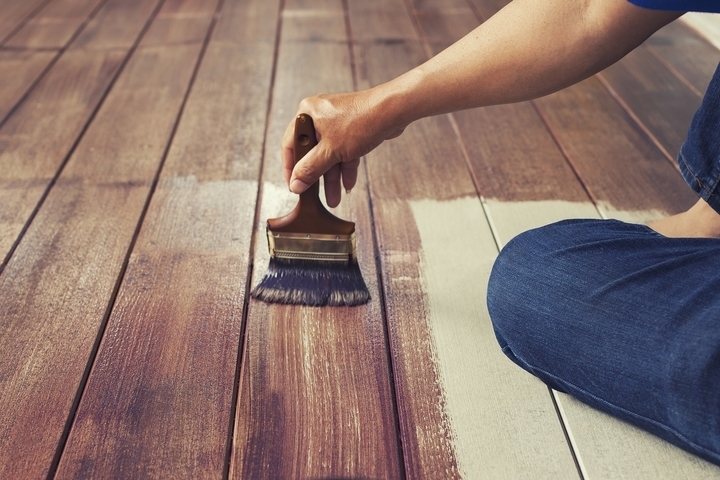 Customers looking for flooring that prioritizes style over maintenance seem to prefer darker colours. 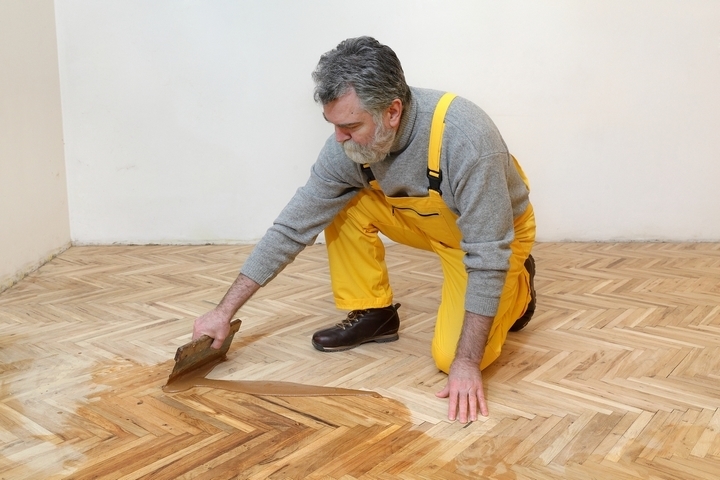 This trend has been a favourite for households without kids or those that can afford to hire extra help to maintain the floor. The other group of dark colour diehards seems to prefer toned down dark colours that are easier to maintain. It looks like the once popular warm colours are being replaced by cool pure tones such as the browns. To the extreme side of dark colours is light flooring that features a natural look. There is a tendency to depress the yellows in favour of cooler tones. The trend is towards environmentally friendly styles that deliver a lighter, natural, yet contemporary appearance. With this style, the wood blends in for a natural look. Whether you are looking for a matte, satin or a flatter finish, the trend is towards natural-looking floor finishes. Matte and satin are the most popular and are easy to maintain. Flatter finishes have also gained popularity in recent years as people show a preference for water borne poly. They are also popular on walls. There has been a gradual but steady move towards high-grade polyurethane, which is not only environmentally friendly, but durable as well. The ideal choice is a high-grade waterborne polyurethane, which is affordable but still results in a hard, durable finish. 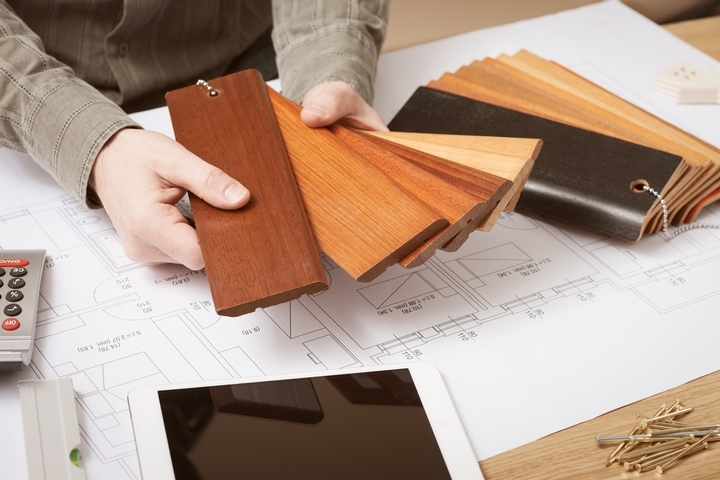 Most of the above hardwood flooring trends have been around for many years. They are set to become even more popular as people increasingly become environmentally conscious. 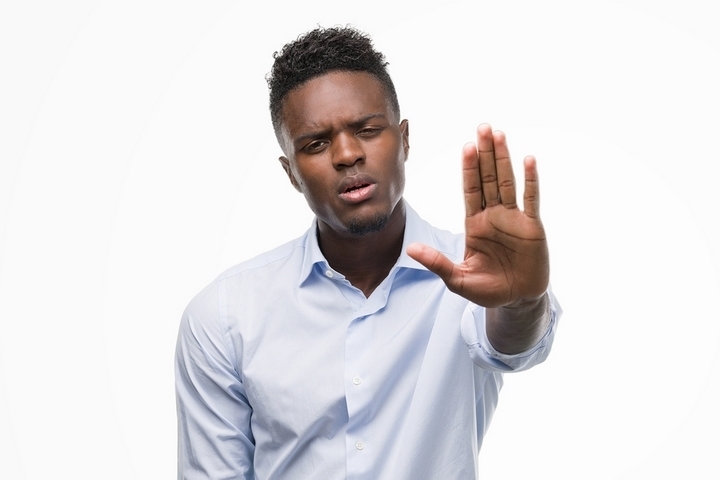 The trends that will always win are those that meet the sophisticated design needs of customers while at the same time keeping the environment safe.